Getting connected to a WiFi networks is easy nowadays. They are being offered all over the place – from airports to cafes and even bus stands. This has made it more convenient to communicate over the internet rather that consuming up your mobile network balance. Even if you are using you mobile data for calling, it becomes a cheaper (as much as 70%) alternative to traditional calling over the network. 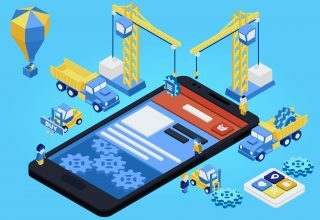 The only thing you need to have in place is a good VOIP app. 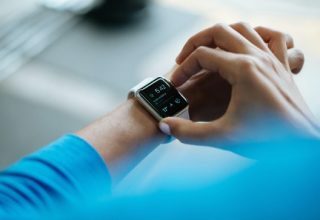 Talking over the internet is as easy and convenient as mobile communication has ever been. 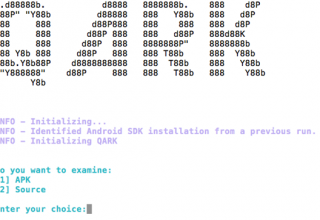 Well, if you agree, here are some apps that you need to install today! It has been quite some time that GrooVe IP has been around and going by the popularity, it is the best in VOIP features. 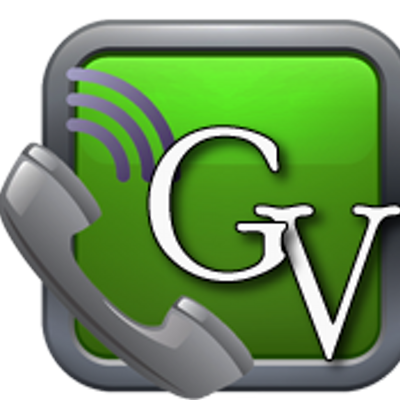 The free version of the GrooVe IP allows you to call contacts who have also installed the app on their phone. However, if you want to call a random phone number or someone without a GrooVe IP ID, you will have to purchase the app or earn credits. For $6.99 per month, you get a decent call quality. Google Hangouts comes completely free but with the limitation of being able to place a VOIP call to contacts that are in your Hangout list. 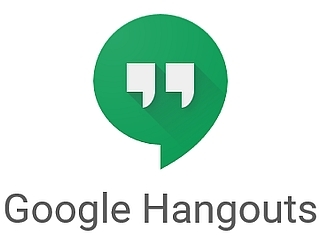 Since, all Android users will automatically have a Hangout account; this won’t be too much of a problem! Everyone has a Google ID and it doesn’t take much to convince your contact to accept your Hangout invitation. The call quality is pretty good. The newest addition to VOIP apps, Facebook Messenger is getting quite popular among users across the globe. 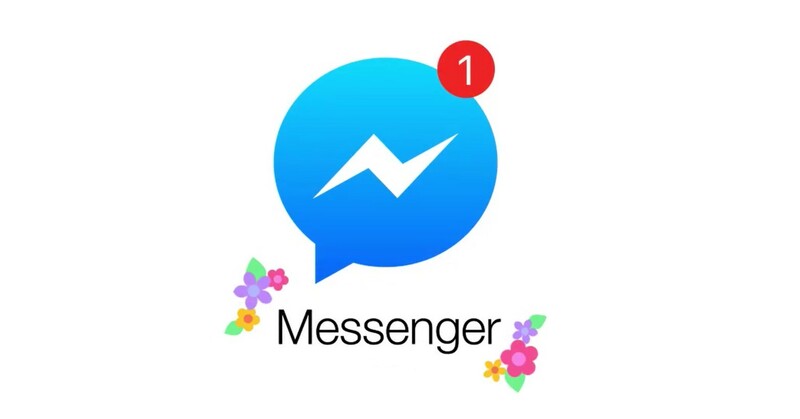 The best thing about Facebook Messenger is that almost everyone has a Facebook account (just like Google) and you also need not to be friends in Facebook to communicate over the messenger service. You do however need to send or accept messenger invitations. The quality of VOIP calls over Facebook Messenger depends on the network strength but it is always an option that us worth exploring. After all, it comes free! One of the most dedicated VOIP calling services is offered by Viber and the best thing is that the app is being continuously updated and added to. The core experience of Viber is all about voice calls and allows you to seamlessly communicate with anyone using the app. 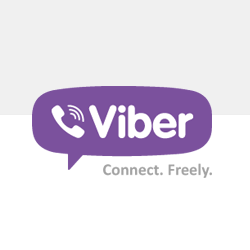 However, like Groove IP, if you are looking to connect to a new phone number (that doesn’t have a Viber account), you will need to purchase Viber Out credits. It does offer competitive rates, especially if you are looking for long distance international calls. 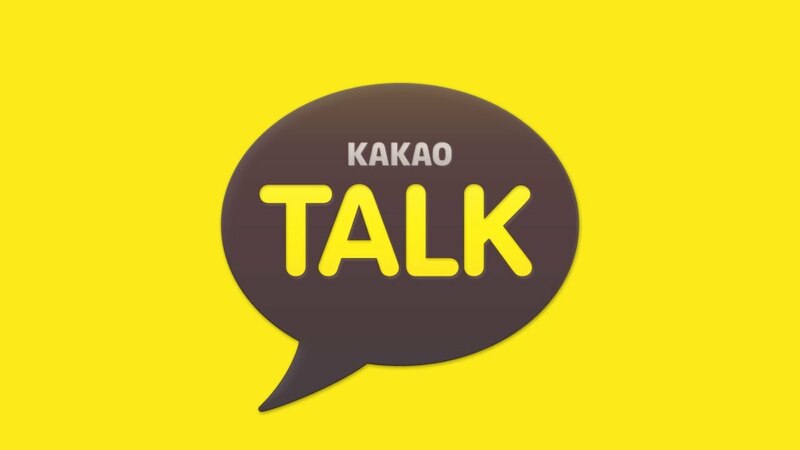 Another new addition to the scene of VOIP calling, KakaoTalk is quite similar to Hangouts and already has a 150 million + user base. You can both go for one on one call or conference calls. KakaoTalk comes with support for Android Wear and you can also use its creative voice filters for a little fun with friends! Smartphones have ensured that we are never far off from placing a call, regardless of where we are in the world. International calling has especially got cheaper with the introduction of these VOIP apps and we are totally loving it!